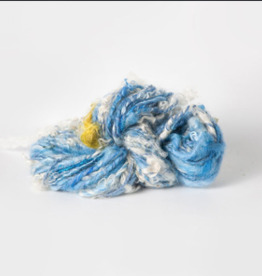 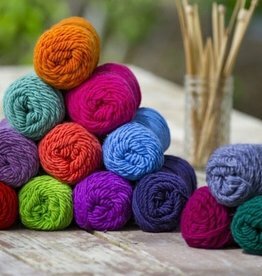 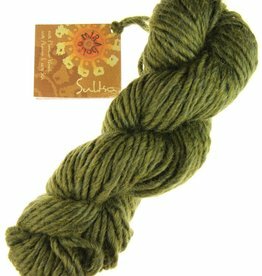 Mirasol Sulka knitting yarn is a lightly spun merino, silk and alpaca blend that is delicately soft to touch. 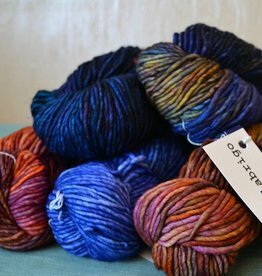 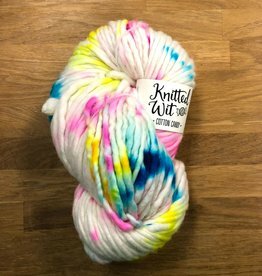 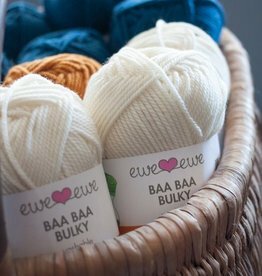 A really beautiful yarn available in rich shades. 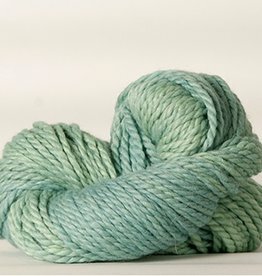 This yarn is big, cozy, and super soft. 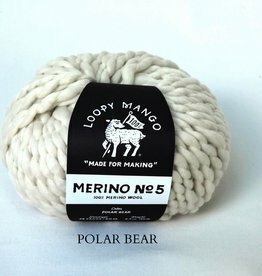 It works up quickly so it’s great for last minute gifts with out sacrificing luxury.